When artist Ainsley McNeely noticed most Southern history beyond the antebellum caricatures is ignored, she decided to craft a visual presentation to aid others in appreciating the range and scope of the region’s past. After amassing reference material on the South’s pioneers and natives, farmers and laborers who created the South we currently know, she was joined by artists Carmel Alvis, Penny Lewis and Ernest Kirkland. The result is an exhibit that pushes past the hoop skirts to reveal a historical South that was hard-won and more inclusive, hinging on wits and work ethic more than feudalism. It covers centuries of denizens, from the pre-Columbian to the 1900s. It’s also joined by the Watercolor and Graphic Arts Society of Mobile Fall Show and a retrospective of Jean-Marie McDonnell. An opening reception is planned for the Nov. 8 LoDa Artwalk. 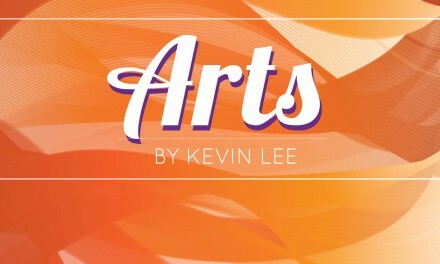 The gallery is open Mon – Fri, 9 a.m. – 5 p.m.
For more info, call 251-43209796 or go to www.mobilearts.org.